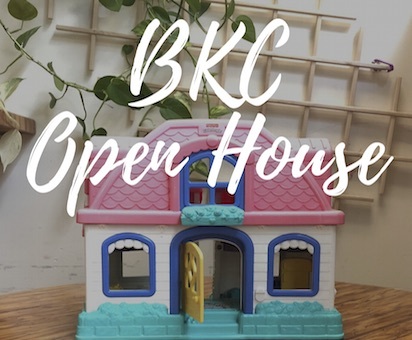 The Big Kids Club spring season has certainly sprung, and now that summer is right around the corner, our May 6 open house is the time to… join ‘er. For an event that’s really fun! The Spring season saw Buddings featured on the CBC, representing flexible daycare families, and we’ll also be sharing some news about our coming-soon second centre. It takes place at our HQ, 203 – 950 West Broadway.